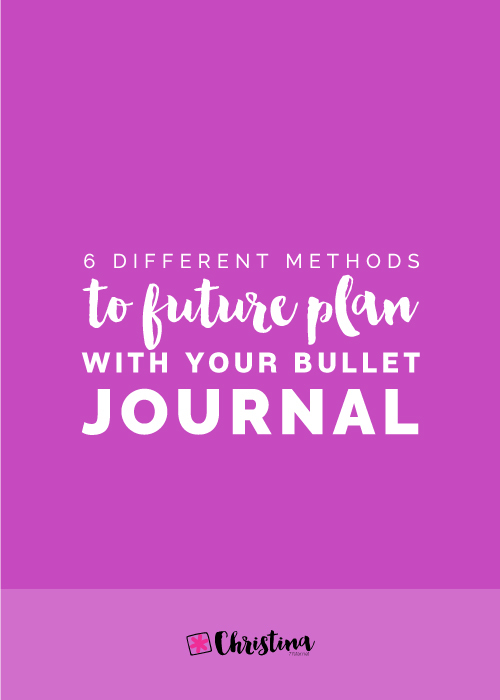 58th Ave Bullet Journal Review + Giveaway! 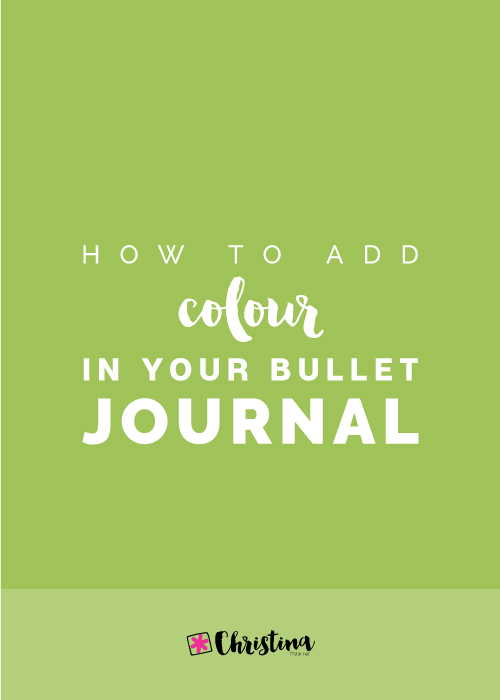 In today's post I’m going to show you how I've set up my bullet journal for March. March will be the first month that I'll be fully settled in the new house and that means that I can finally focus on my projects and planning. For that reason you'll see as well that I'm introducing some new spreads that will help me to focus more this month and be more productive. 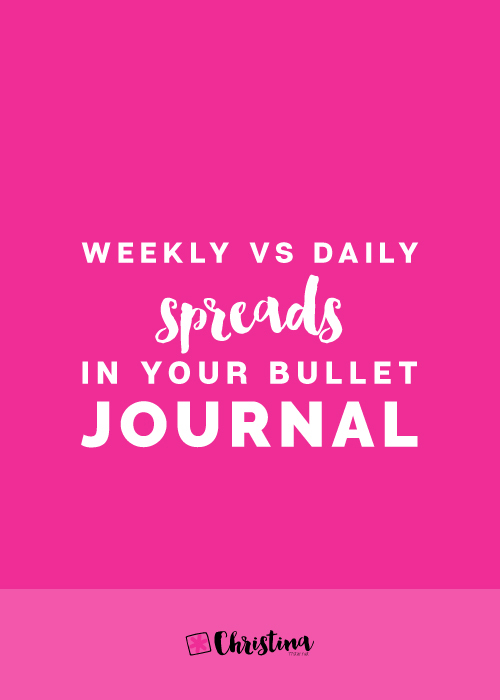 When it comes to organising and planning your week, a lot of times it feels like the weeks fly by so quickly that you can’t help but ask yourself “Where did the time go?”. I know. I’ve been there. Many times! I used to constantly complain that ‘I don’t have enough time!’ and wish for more hours in the day. 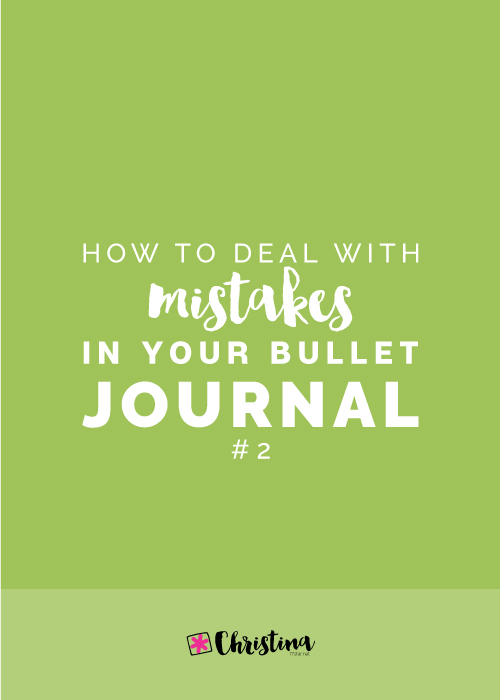 Bullet journaling has helped me set up a process of effectively planning my week. In September I was lucky enough to be sent the William Hannah Notebook for review, and I have to tell you... it was love at first sight - literally! 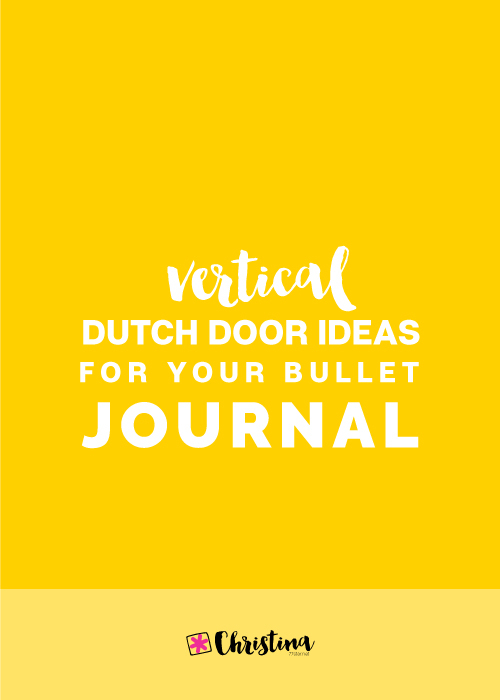 I love my bullet journal and I'm a big fan of the Leuchtturm1917 notebooks. However, since seeing Nicole's and Cristina's disc binding journals, I really wanted to give that type of notebook a try. So, when David from William Hannah approached me, I was over the moon! I was able to choose any combination I wanted, so even though my favourite colour is blue, I went for the Bordeaux & Fuchsia Notebook. The William Hannah is an A5 size notebook that comes in 15 amazing colour combinations. I have to say that all the notebooks look amazing and I had a difficult time deciding on which combination to go for. I must have spend at least an hour on their website deciding on the colours. When the postman delivered the box, it felt like Christmas came early! The packaging was fantastic. It comes all wrapped up in a black box with the WH initials. The notebook itself is absolutely amazing and of high quality. The cover is made of leather that is so incredibly soft (and smells so good! ), and the inside lining is made of high quality Italian suede. The William Hannah Notebook is available in 5 different beautiful coloured covers and you can choose from 9 different coloured suede linings. I love the metal accents that give character to the notebook. The attention to detail is exquisite! The disc binding mechanism is made out of 303 gauge stainless steel that promises never to tarnish. I really like the stainless steel bar that they use to keep the discs in place inside the cover. That gives the notebook stability and security. That was one of my basic worries with the disc binding notebooks, but it seems that the WH Notebook won't have any problems like that. You can easily remove the paper by pulling down from the top. 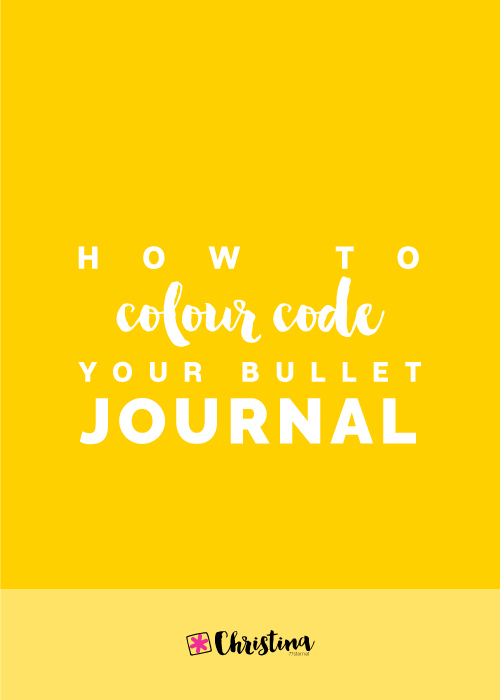 After choosing the colour of the leather and the suede lining, then you can choose the layout, quantity and line colour of your pages. The quality of the paper is amazing - extra thick 115gsm acid free luxury paper - which is so smooth that your pens literally glide on it. In the above page is my Pen Test Pages for Leuchtturm1917 and the William Hannah notebooks respectively. The pens write so beautifully on the WH notebook - it's a dream! And there is literally no ghosting in the WH one! ( In the above page it's the Leuchtturm1917 on the left and the William Hannah on the right). The colour of the pages is slightly whiter than that of Leuchtturm1917 - something that I personally prefer. And the space between the dots is 5mm, the same like Leuchtturm1917. You can choose from plain, dotted, lined and grid paper. They come in packets of 10 sheets, so that you can get a variety (like I did) to try them out. 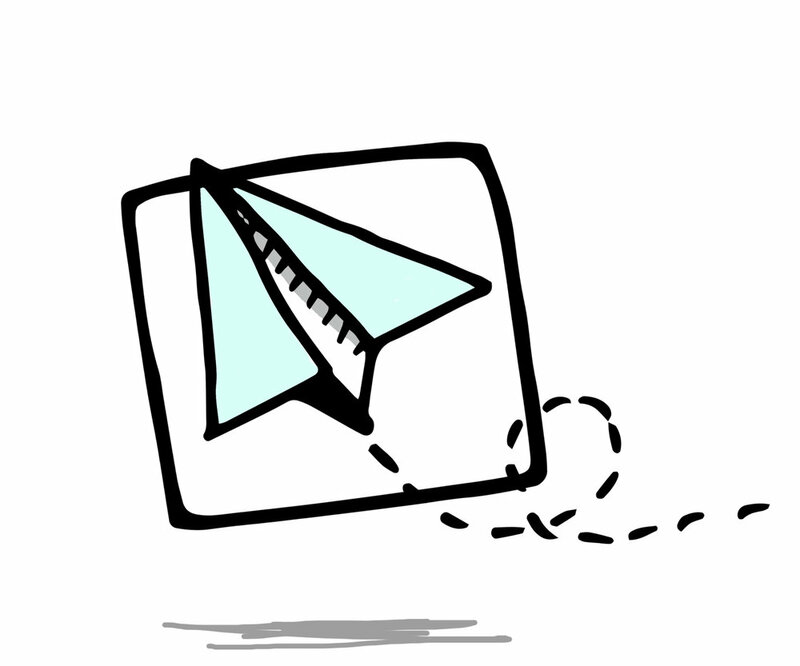 You can configure it in any combination of 60 sheets (or more if you wish). 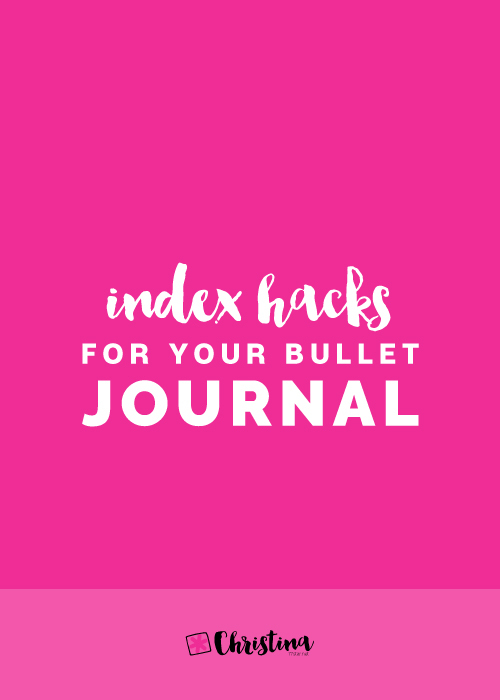 You can also choose a different ink colour of your pages - if you look more closely in the above picture, I chose pink and purple for some of my pages. They also have a To-Do list and a Year at a view calendar. As you can understand I love this notebook! It has great product quality. Excellent paper quality and thickness. 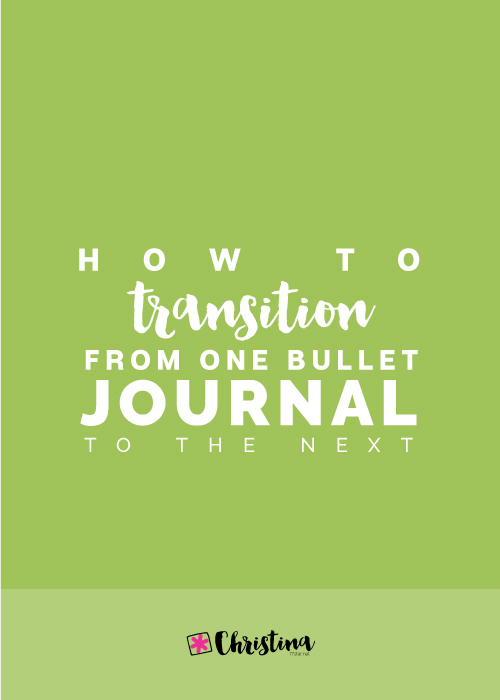 Flexibility - you can take the pages in and out and rearrange your notebook as you want. 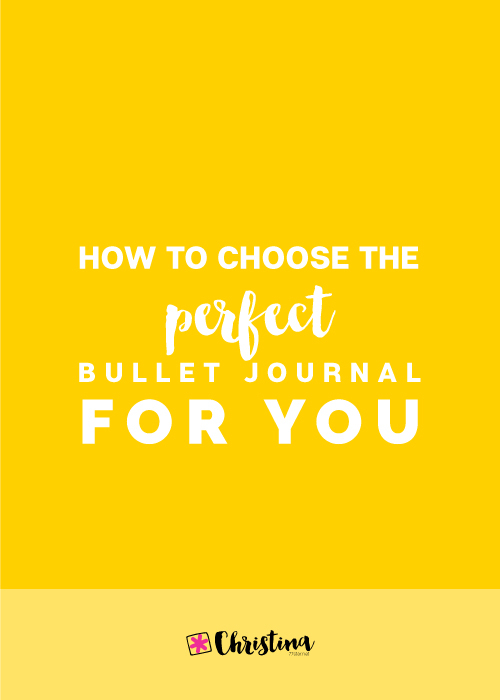 Gives you the choice of separation between all the categories that you might have in your bullet journal. 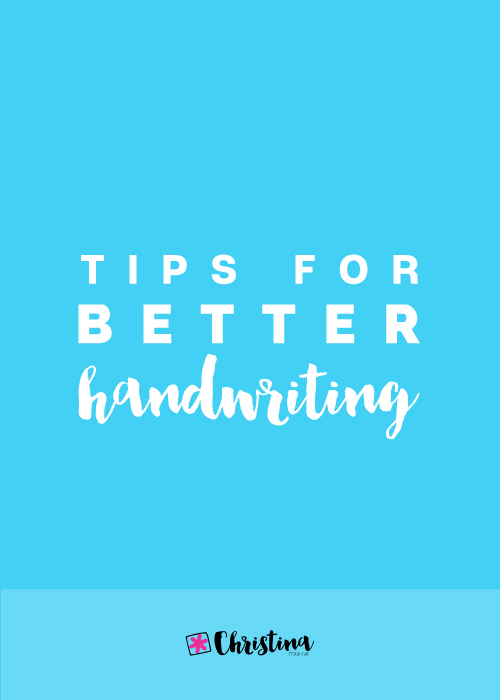 You can use it over and over again - you just need to add pages. On the other hand though, there are some disadvantages compared to the normal notebooks. Price - It retails at £95 (+ shipping) which is quite expensive, but then again you get to use the notebook over and over again. The separation of the pages could be a bit restricting for certain types of spreads that require the pages to be connected. You can add a specific number of pages at a time. For me the pros definitely outweight the cons. I trully believe this is an amazing product that you can invest on and have for life. I can't wait to start drawing and making my bullet journal spreads in it! If you like the William Hannah Notebook, make sure you put it in your Xmas Wish List ;) Don't forget to visit their website for more information. The William Hannah Notebook was sent to me for consideration. All opinions expressed are my own.